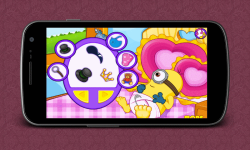 This delightful lady minion is going to have a little minion. Only a few minutes separates her from birth, but not before her doctor will conduct a final examination, to make sure she and her unborn child was perfectly healthy. First of all, measure the body temperature milfs and blood pressure in order to ensure that its condition is the correct one for childbirth. Then, give her bananas and hot milk, to strengthen the force. 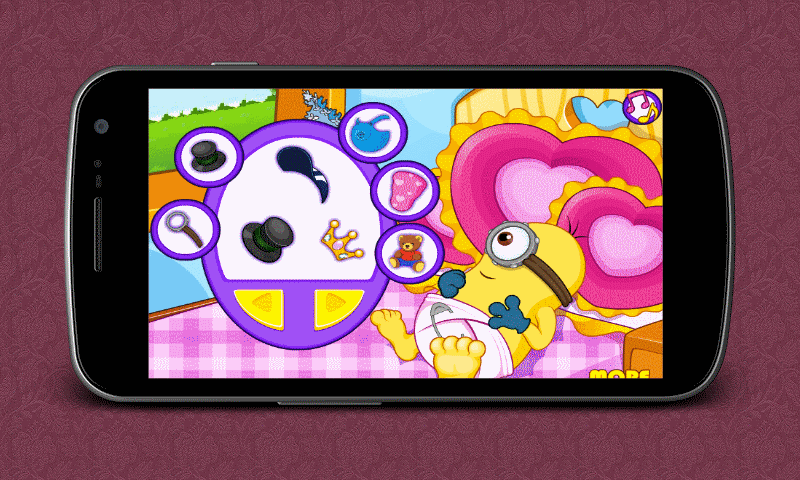 After the birth, take the baby minion into the bathroom and give him the necessary care. Then, choose a cool costume for a newborn. Enjoy the game for girls!